We meet in homes throughout the week. Give us a call for times and locations. Living Rock Church Tamworth was established in 2012 to reach into this historic and important West Midlands town. 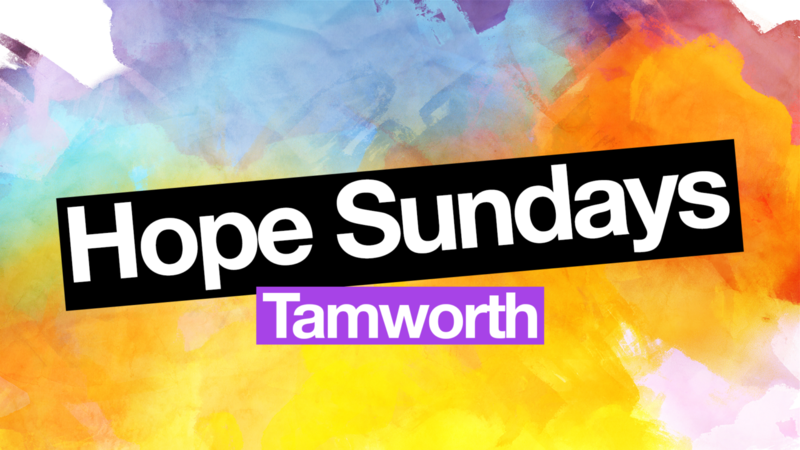 We meet on the last Sunday of each month at the Castle Hotel for 'Hope Sundays' (read more info below) and midweek in several small groups. We’ve discovered that Jesus changes lives, heals bodies, restores families and gives meaning and purpose to us all. We’re convinced that church should be positive, relevant, practical and great fun! Find life at Living Rock Church Tamworth. Hoping for more in life? Need a miracle? Living Rock Church invites you to Hope Sundays. We’re hosting some exciting events this year where you can find hope, experience healing and discover a life filled with power and purpose. We believe that Jesus has answers to our problems, a purpose for our lives and a hope for our future, and we’d love to tell you more about Him. 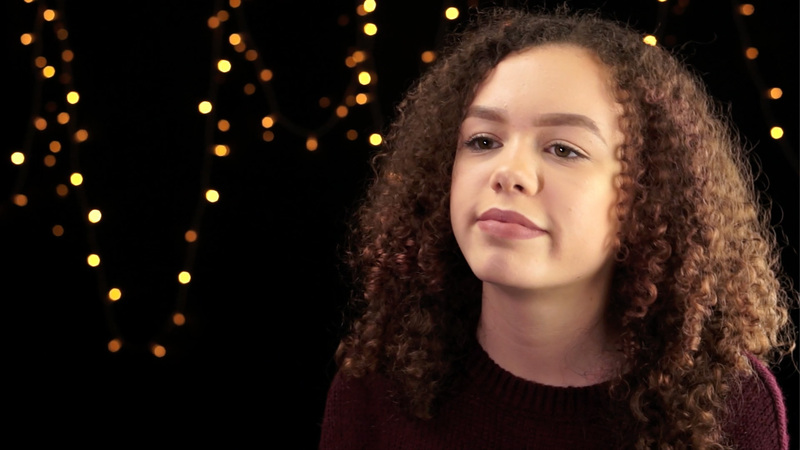 Megan found Jesus through her friend at school, and since asking for Him to come in to her life, she has noticed some big changes! The Easter message is all about God’s amazing, sacrificial love. We are beloved, and see how this love is powerfully displayed in the story of Jesus and Barabbas.